Custom Precision Machined Parts | Meyer Tool & Manufacturing - Meyer Tool & Mfg. 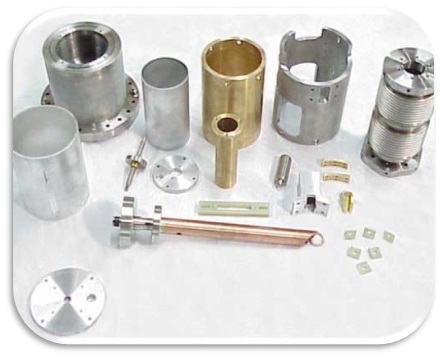 Meyer Tool offers a full range of machining services, including prototypes, and production runs of machined parts and weldments. 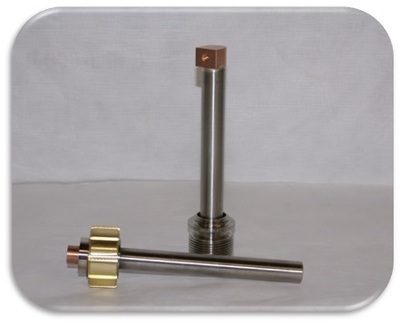 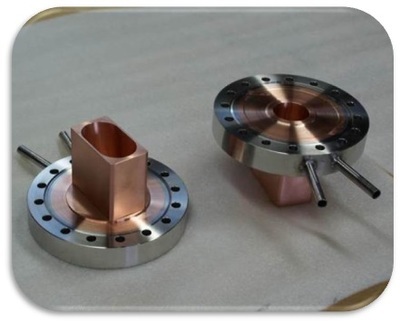 Meyer Tool has machined critical parts for scientific and research instruments within and accuracy of 0.1 microns.